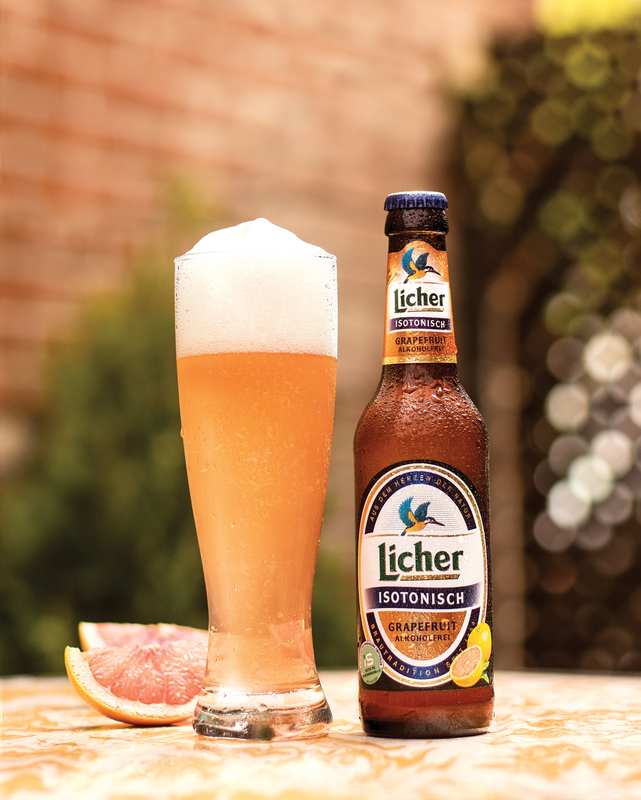 Licher Brewery was founded in 1854 in the town of Lich, Germany. It exports its products in over 35 countries around the world. More than half of Licher’s exports are destined to the Italian market, as the brand is particularly popular in Italy. 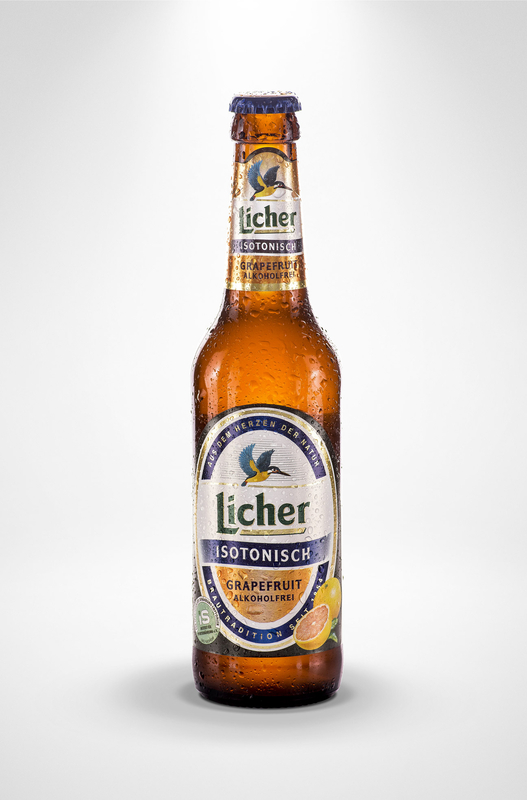 The purity, freshness and quality of its natural ingredients are what define Licher beers. 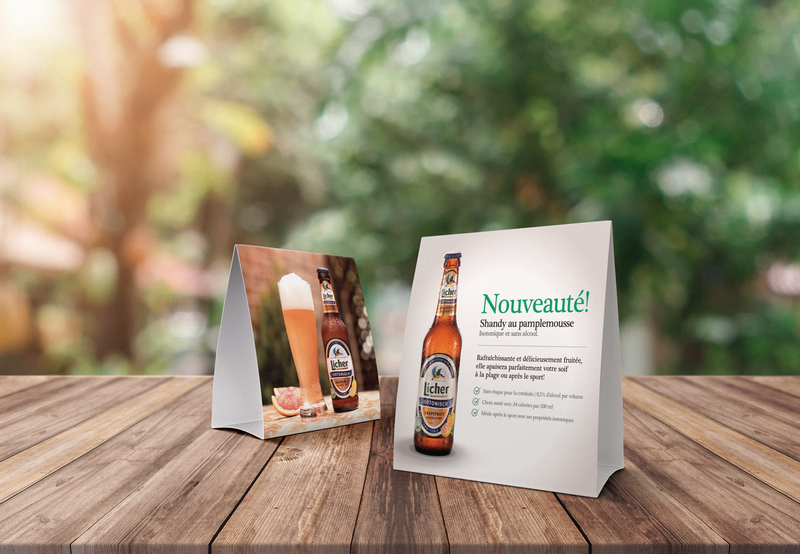 Mandate: Our client Gourmandise Allemande mandated us to create another advertising campaign to promote the arrival of a new non-alcoholic beverage on the Quebec market. 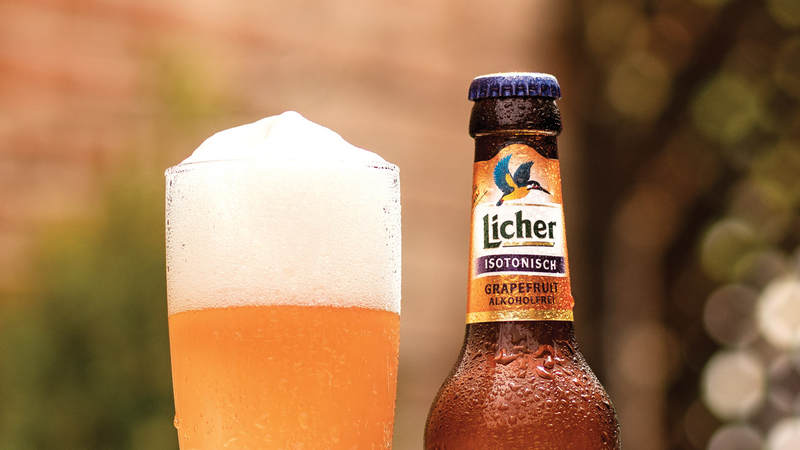 It’s a grapefruit-flavoured Shandy beer that’s particularly refreshing and fruity, which is perfect for a day at the beach or after sports. 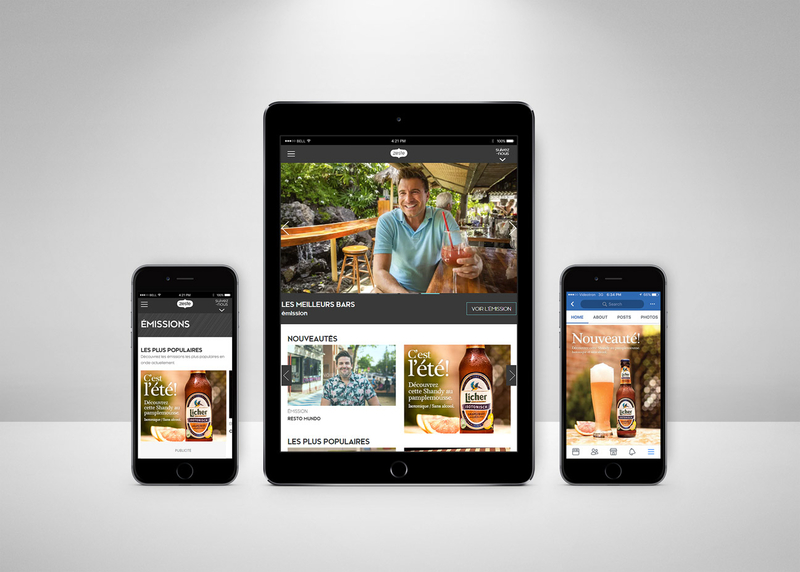 Those characteristics being what we wanted to communicate through this campaign, we chose a refined design that would let the photos speak for themselves. The images had to evoke the summer season, so we worked on making them luminous, colourful and sparkling! 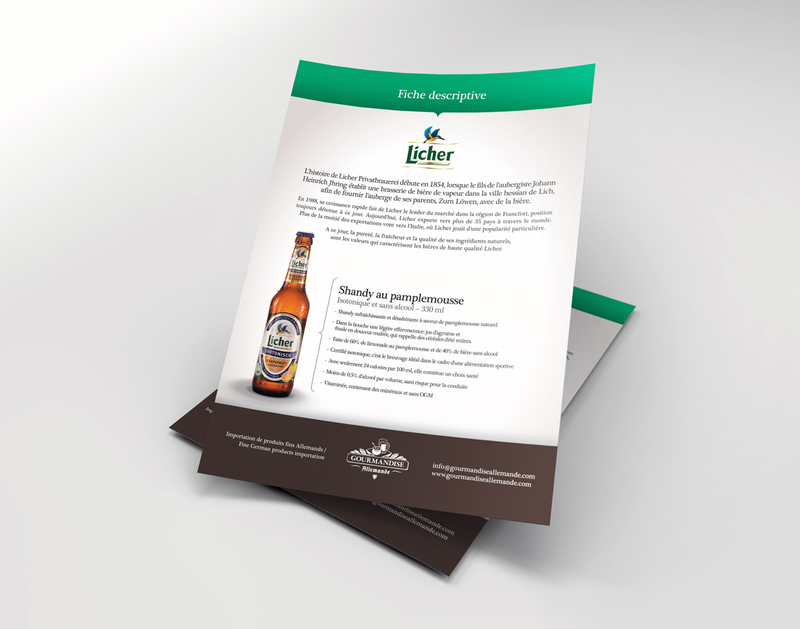 We then implemented the campaign through a variety of print and digital media. 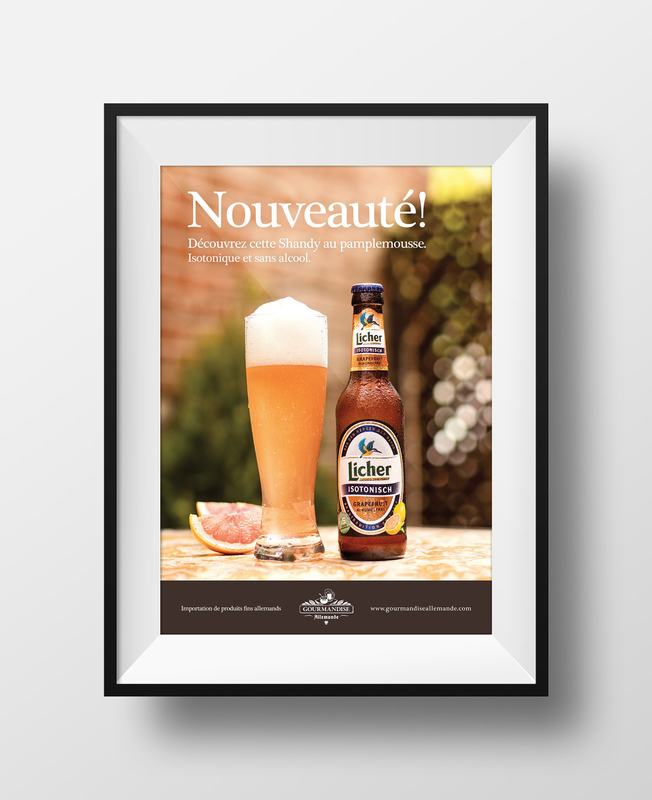 This product is now available in over 900 stores and establishments in Quebec.